A little over a year ago, I noticed beautiful ceramic growlers in beer shops around North Alabama. The containers were like gems, with rich, glassy layers and patterns resembling intricate galaxies and placid ocean depths. 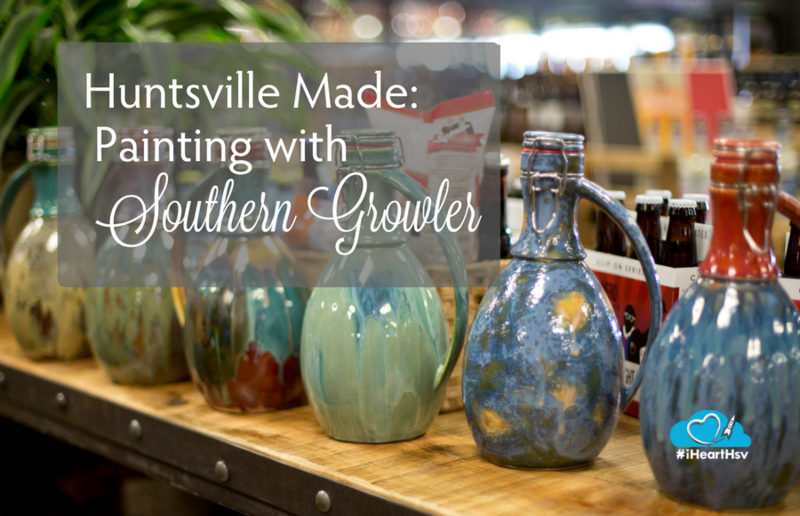 I learned that these beer-toting pieces of art were the product of the Huntsville company Southern Growler. 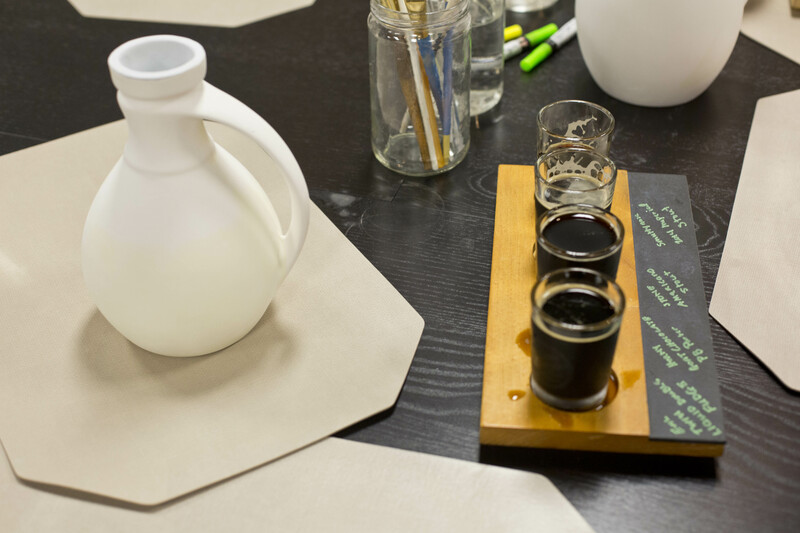 Southern Growler started out with a well-designed 64-oz growler and a burgeoning craft beer industry. It has expanded over the last couple of years and now has a full workshop located on the rear side of Liquor Express. 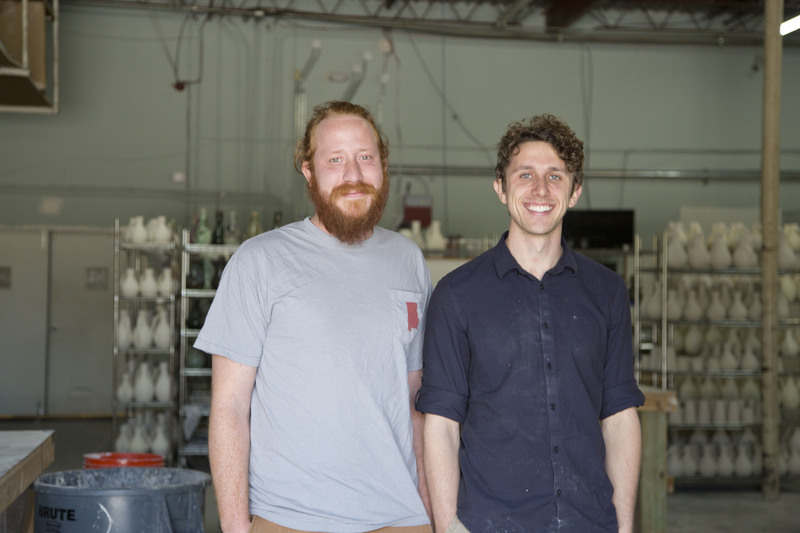 Two master ceramists, Aaron Keen and Clay Krieg, design and create the growlers, which can now be found throughout the country. The growlers are food safe and naturally insulated to keep your beer temporarily cold. They are dishwasher safe and can be filled with your favorite local brew at most craft beer retailers. The growlers range from $65 to $85. For the largest collection of Southern Growler products visit Liquor Express. 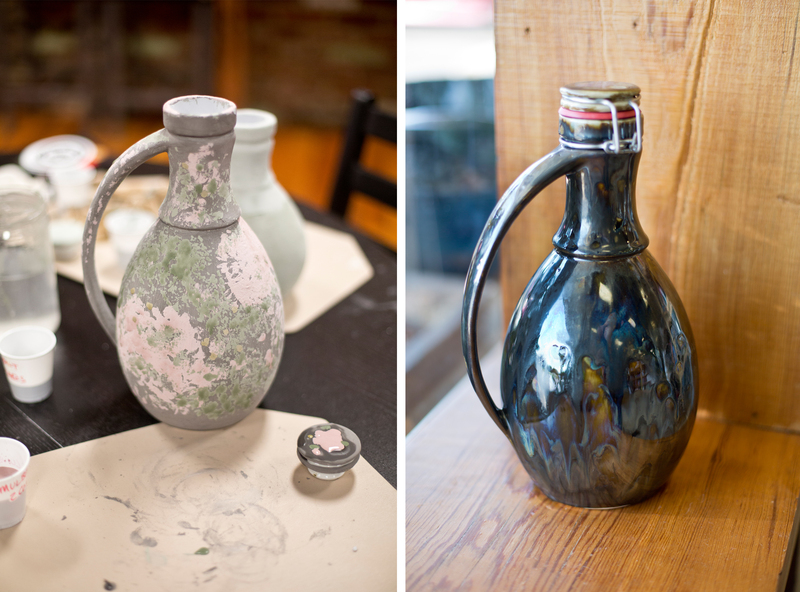 In addition to making a large variety of artisan growlers, Aaron and Clay also teach glazing classes. Each couple of weeks, budding artists can paint their very own bowls, pint and cocktail glasses, growlers, etc. 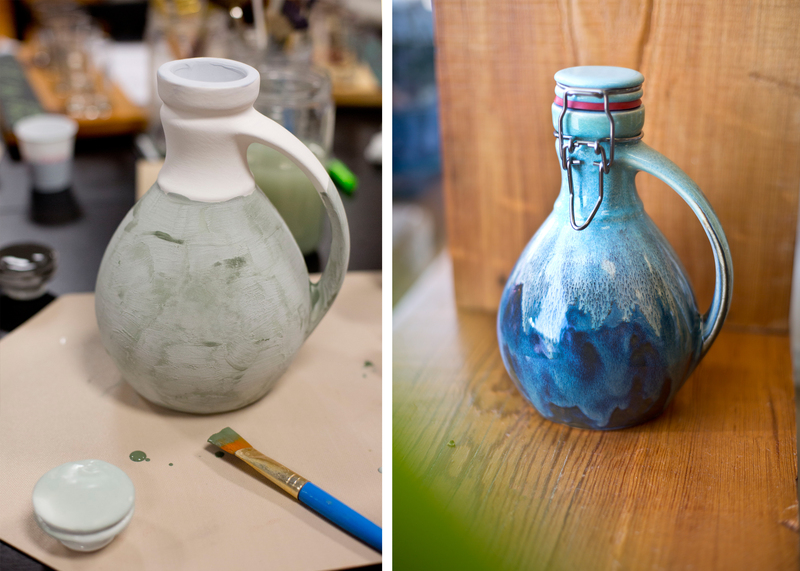 The class includes all of the supplies needed for a finished, custom-designed product, as well as personalized glazing instructions and hands-on assistance. And if that wasn’t enough, patrons get a free flight of beer from some of the 105 taps of Liquor Express. 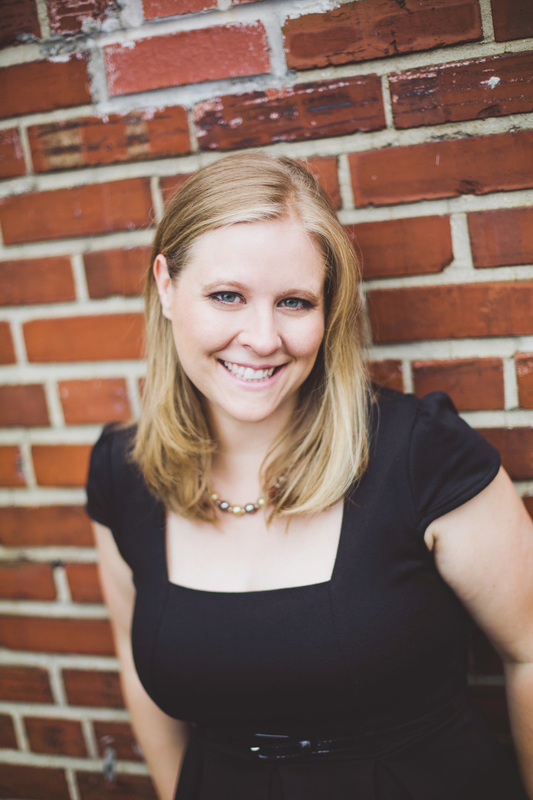 Classes range from $45 to $75. 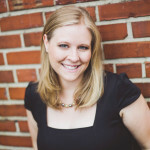 Get more information at http://www.southernartconcepts.net/. I had the pleasure of attending a Growler Workshop. I was a bit apprehensive as one of the only C’s I ever got was in college ceramics, but I was assured my previous poor performance wouldn’t hold me back. I explained to Clay that I wanted my growlette to be light blue at the top that turned dark blue at the bottom. He helped me select the right glaze and gave me detailed instructions on how to achieve my vision. I had a lot of fun and made good friends with my fellow glazers. Everyone created very different pieces, but they were all equally stunning. I’ll be honest, some of them I thought were going to turn out hideous, but they were amazing in the end! 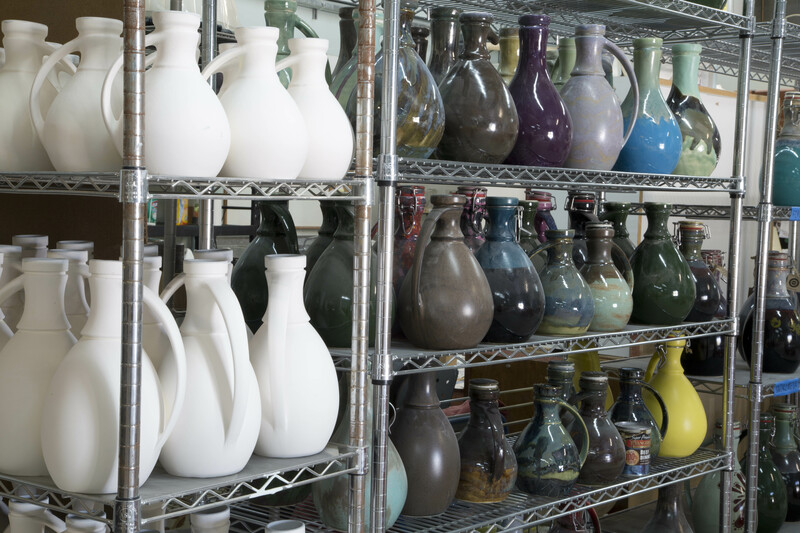 Once we finished glazing our pieces, we toured the ceramic studio to see where the magic happens. Of course the pieces need to be fired, but we were able to pick them up 3 to 4 days after the class. As you can see, mine is pretty awesome! Southern Growler also offers private workshops, so if you have a team building event, birthday or bachelorette party this is a great experience. 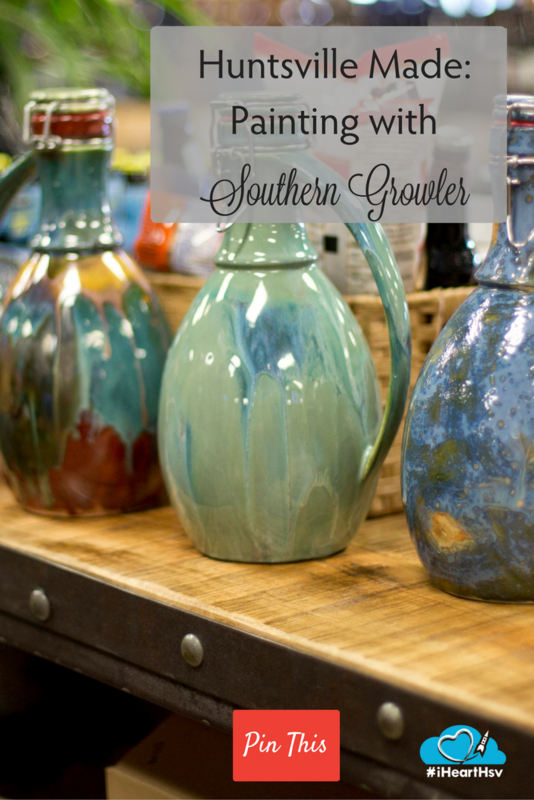 Make sure you check out Southern Growler’s Facebook page for all of the upcoming workshops!